Gully bass music from Roska's label. Debut producer Jello (we're pretty certain it's not Darrell Fitton) makes a fine introduction with contrasting bass styles. 'Speed Trip' is the one for us, a classically-styled mix of junglist think breaks, Darqwan-style belly-twistin' subs and scything techno riffs. 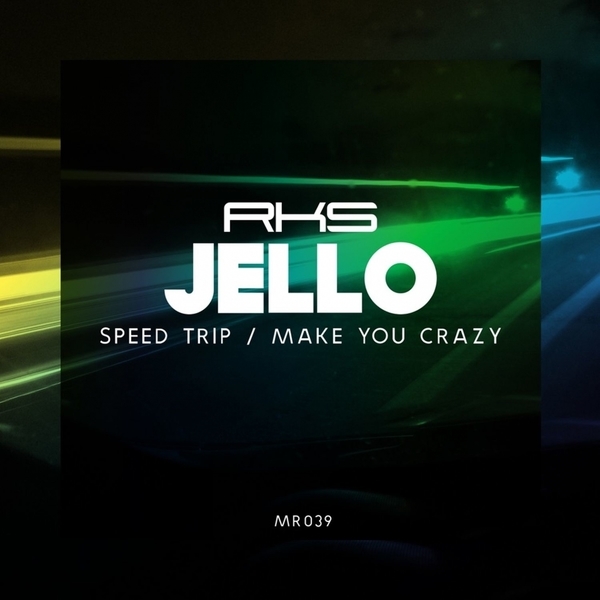 'Make You Go Crazy' is much sweeter, mixing soulful chords and vocal stabs with swinging electro-boogie breaks.